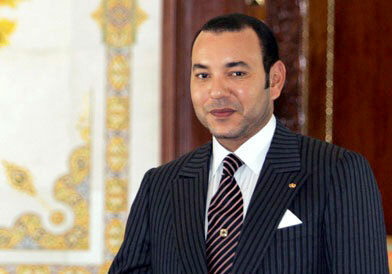 King Mohammed VI whose full name is Sidi Mohammed, was born in the year 1963 in Rabat, Morocco. He was given the name of crown prince on the day King was born but he took up the throne in the year 1999. 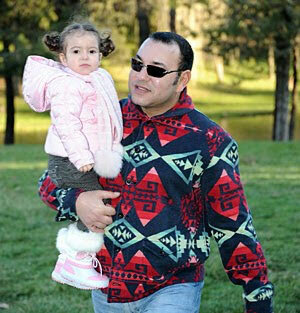 King Mohammed VI was the son of the couple Hassan II of Morocco and Lalla Latifa Hammou. The couple had five children. 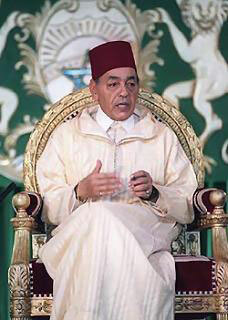 His father Hassan II was the King of Morocco from the year 1961 to 1999 till his death. His mother Lalla Latifa Mammou was also called as “Mother of royal Children”. 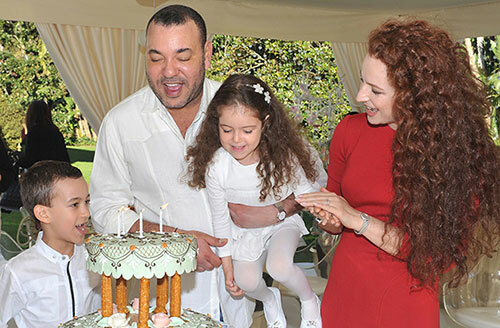 King Mohammed VI has three sisters and one brother. They are a total of five siblings including King Mohammed VI. All of them are princes and princesses of Morocco. Princess Lalla Meryem is the eldest sister of King Mohammed VI. She got married to Fuad Filali in the 1984 but they do not live together any more. The couple separated in the year 1999. 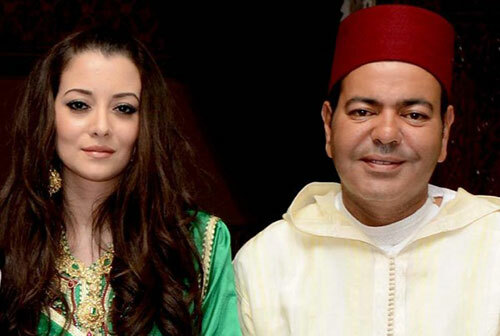 Princess Lalla Asma is second older sister of King Mohammed VI and she is married to Khalid Bouchentouf. Princess Lalla Hasna is the third sister and she is married to Dr. Khalid Benharbit. 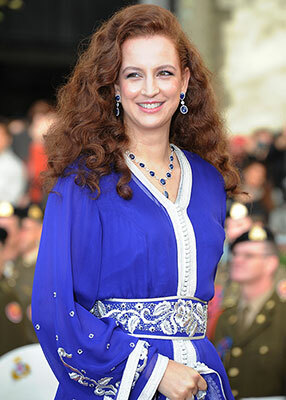 Princess Lalla Salma is the first wife of King Mohammed VI who was given the official title as his wife. They got married in the year 2002. She belonged to a middle class family and lost her both parents when she was just 3 years old. She was taken care by her grandmother from then. She completed her education in Rabat. King Mohammed VI and Princess Lalla Salma met each other in the year 1999 in a private party. Princess Lalla Salma completed her engineering by then and also worked for some time. Later in the year 2002, they got married. Born – 8th May 2003. 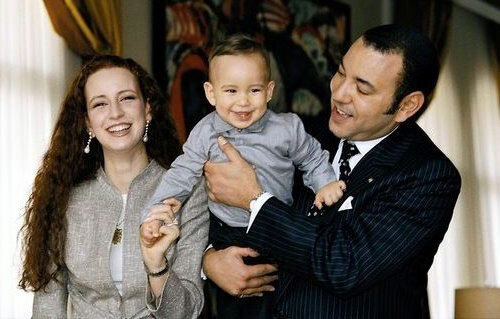 Prince Moulay Hassan is the eldest son of King Mohammed VI and Princess Lalla Salma. Born – 28th Feb 2003. 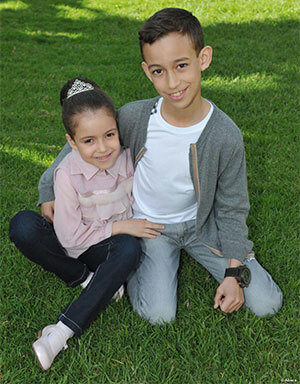 Princess Lalla Khadija of Morocco is the second child of the couple. 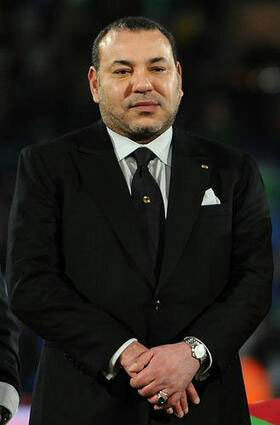 King Mohammed VI is considered to be one of the richest royals and his net worth is $2.5 billion. His source of income is from the King of Morocco inheritance. He took over the throne as King in the year 1999 after the death of his father.